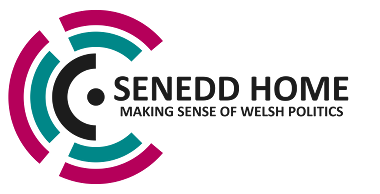 So, another Senedd year comes to an end and with it Senedd Home for about 8 weeks…. ….or I would’ve hoped. Due to the extraordinary number of party leadership elections, I can see myself dipping in and out between now and September. 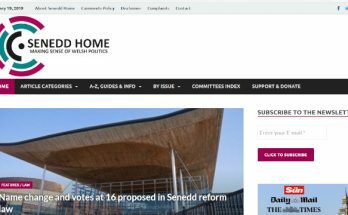 I’m planning to give the site a makeover and also considering changing how and what news I cover from the Senedd (based on the experiences of the last 12 months). 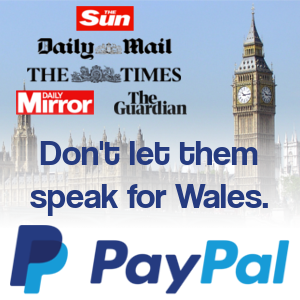 I’ve already exceeded my donations target meaning Senedd Home, State of Wales and Oggy Bloggy Ogwr are secure until September 2019. It’s not looking good beyond that, so I’m considering how to put things on a stronger footing – more on that in the autumn. In the meantime, my “last” post of the 2017-18 Assembly term is the annual tradition of grading the performance of Welsh Government ministers and opposition leaders. The difference this year is I’m going to keep it to 100 words or less each. Where do you start? To say this has been a rough year for Carwyn is an understatement, overshadowed by “you know what“. I don’t believe his or his party’s handling of it has been exemplary and he’s come across as brash and arrogant in FMQs, reaching new lows on occasion. Nonetheless – and I won’t make myself popular – Carwyn has displayed fortitude in working through circumstances that would’ve floored most people. That doesn’t let him off the hook entirely, it’s just a question of whether he should’ve gone sooner. History will probably be kinder in hindsight and there’ll be plenty to say on his leadership when the time comes. First Minister in waiting? It looks like Mark’s going to get a coronation, but for someone supposedly on the Corbynite wing of the party, he’s played it very safe. Taxes – played it safe, though with some interesting ideas. The budget – safe. 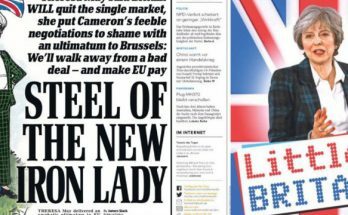 The Brexit negotiations – played it safe. He openly admitted the needs of the UK take precedence over Welsh interests on Brexit and that’s come back to bite him already. History will judge whether he was sold magic beans by the Tories over EU powers and if he has then that judgement could be very harsh indeed. It hasn’t all been smooth sailing – Tawel Fan and concerns over ambulance response categorisation being two issues – but, on the whole, it’s been another relatively impressive year as Health Secretary. Pointing to evidence, academic reports and consultations won’t answer many of the concerns ordinary people have – something he’ll have to quickly learn if he wants to be First Minister. Though at time of writing he was still one nomination away from being on the ballot, he’s probably done enough to earn the right to be on there. It’s a bit of a hodge-podge of a brief and Ministerial title, but I’ve been quietly impressed with how Lesley has gone about it. She’s arguably done more work to prepare for Brexit than any other Cabinet member and has come forward with some interesting proposals of farming support and reform of the planning system. There’s a weakness in renewable energy, but if Labour were looking for a woman leadership candidate I’m surprised they haven’t looked towards Lesley. Ken’s trying too hard and it shows. Too much PR fluff, too much polish, not enough results. There are big question marks over how public money has been used on economic projects – some inherited, some his own work. There’ve also been some bright spots; a difficult rail franchise process seems to have been handled well and he’s proven capable of listening by scrapping the controversial Flint “Iron Ring”. Nonetheless, in terms of the Labour leadership, he’s lost a lot of stock. Kirsty Williams has overseen some significant developments this term, most notably the implementation of a new student finance system which has been expanded to cover postgraduates, as well as the Additional Learning Needs Act 2018. 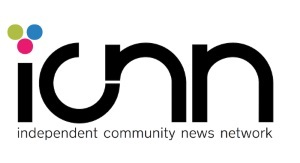 There have been some controversies along the way, particularly cuts to school uniform grants (which were later reversed/replaced) and cuts to support for minority learners. 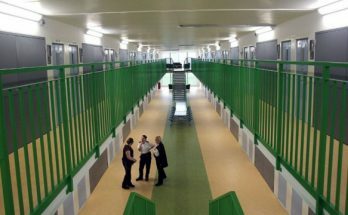 Big question marks have been asked over the pupil deprivation grant as well. A solid performance, but overshadowed by events. Alun does a lot of talking and seems very keen on “starting conversations and debates”, having been outspoken on local government reform, the Valley Action Plan, Brexit and the devolution of criminal justice. What has he actually done though? He made a U-turn on council mergers following a tongue-lashing from the WLGA (he won’t be the first or last Labour minister to fail to get a grip on that issue) and his – remarkably grounded and realistic – Valleys Action Plan has been taken apart by the sort of people who you would’ve had down as embracing it from the start. The stand-out performance has come from Housing & Regeneration Minister, Rebecca Evans (Lab, Gower), who’s been involved at the heart of several big pieces of legislation and has seemed willing to address concerns on issues like excessive ground rent and letting agency fees. Due a promotion. Counsel General, Jeremy Miles (Lab, Neath), is starting to make a name for himself. He’s published a lot of thought pieces on the direction of Labour which could be considered a prelude to a future leadership bid (this year might be too early). Might need to concentrate a bit more on the day job, but it likely to get a more senior position at some point. 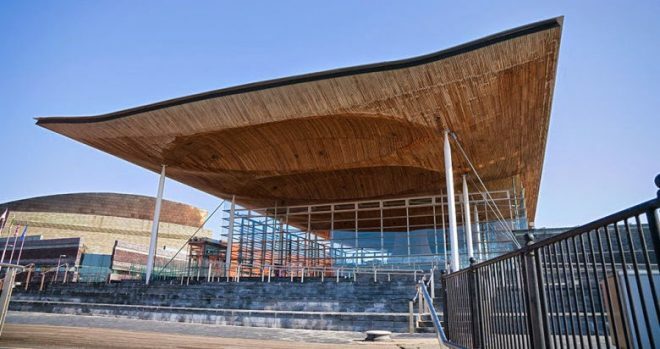 Leader of the House & Technology Minister, Julie James (Lab, Swansea West), has proven a capable stand-in for Carwyn Jones on occasion and seems keen to address issues like digital connectivity. Not bad, but I don’t know if it’s worth keeping technology as a stand-alone portfolio. Huw Irranca-Davies (Lab, Ogmore) has also done OK, though it’s unclear whether his commitment to free childcare is chasing headlines or genuine – I’m inclined to believe the latter. I had him down as a dark horse for the Labour leadership, but he’s going to struggle to get the endorsements. Environment Minister, Hannah Blythyn (Lab, Delyn), has prioritised poor air quality and excessive plastics as policy areas to focus on, but has seemed too timid in pressing her case, seeming keen to let Westminster do the heavy lifting first, to the point where I’m left wondering whether the responsibilities should return to Lesley Griffiths. Culture Minister, Dafydd Elis-Thomas (Ind, Dwyfor Meirionnydd), doesn’t seem to have made any contribution of note, other than abandoning the Independent Media Forum and calling off reforms to Cadw. He could’ve done something about Pinewood but didn’t. His vote is clearly more valuable than his Ministerial insight. Need to see more next year. Welsh Language & Lifelong Learning Minister, Eluned Morgan (Lab, Mid & West Wales), has been the biggest disappointment. This is an opportunity to build a case for a cabinet position or more, but I haven’t seen any of that, exemplified by treating an Assembly Committee with contempt which suggests she’s not taking her portfolio responsibilities seriously. If Labour wants a woman on the leadership ballot there are more deserving candidates, to be frank. He’s not there now, but he had consistently been Carwyn’s strongest opponent in FMQs. Plaid ceded a lot of ground on the Sargeant affair which allowed Andrew to take up the mantle of holding the First Minister to account – and he did so exceptionally well, not unlike a terrier. Nevertheless, with a string of negative announcements for Wales coming down the M4 from London, all he could do was sit back and watch. It was a shame he wasn’t willing to take the Brexit aftermath seriously and for that reason, it was right to go. Has occasionally put the First Minister on the ropes, but has been flat on near enough an equal numbers of times. The spark’s still there but has dimmed. That’s due to internal problems which aren’t directly linked to Leanne’s leadership but are symptoms of the long-standing problem of Plaid struggling to figure out what they stand for, as well as the wedge that’s been slowly driven between the leadership and a section of the membership. Nonetheless, odds are that Leanne will still be there in the autumn. It’s too soon to rate Caroline Jones, so this is based on Neil Hamilton’s tenure (assuming he doesn’t win back the leadership at the end of July). UKIP haven’t made any noticeable impact other than drawing negative headlines. In their first year, a few of their AMs managed to acquit themselves relatively well – and a few still do (David Rowlands for the most part). As they’ve struggled to keep themselves relevant they’ve occasionally descended into farce. Need to buck their ideas up for next year (if they’re still around).